This week in 1990, President George H.W. Bush signed the Americans with Disabilities Act into law. The DOL is celebrating 25 years of the ADA this month. The law is designed to eliminate discrimination against persons with disabilities and strive for full participation for all people in economic opportunities and in independent living. 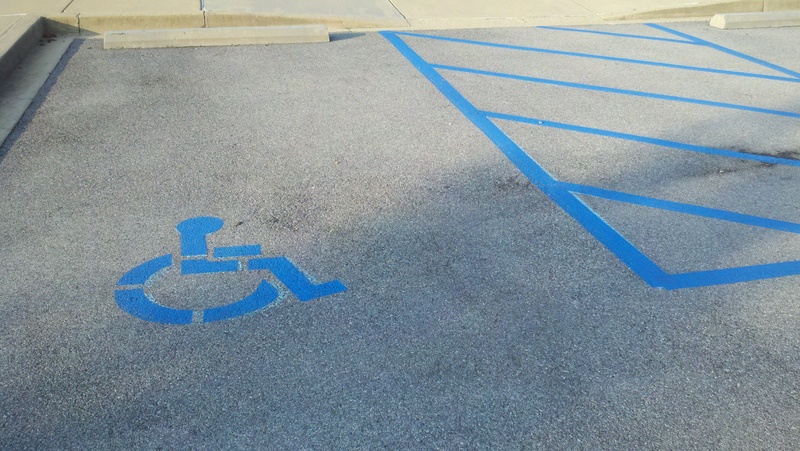 The ADA has since been amended in 2009. More information on the anniversary is available on the U.S. Department of Justice’s Civil Rights Division website, by clicking here. One of my posts from this summer stated that job descriptions are important because they set out expectations about a given position. Specifically, descriptions are important under the ADA as well. They provide a framework to review whether an applicant with a disability is otherwise qualified to perform the job. They, then, allow the employer to consider what accommodations would be necessary for the applicant to handle the essential functions of the job. That, in turn, leads to clarity on whether accommodation would be reasonable. The ADA has no express requirement to adopt job descriptions; however, the law requires that applicants and employees be capable of performing the essential functions of the position, with or without reasonable accommodation. When defining essential job functions, the EEOC reviews job descriptions written before an employer advertises a job opening. Thus, employers should be accurate in reflecting those essential functions, and generic wording does not provide sufficient detail when questions arise. Describing the specific tasks that a position requires allows for compliance with ADA and EEOC guidelines and a basis to defend your actions if you are questioned. Wilson Worley attorney George Samuel asks, “Is Requesting Psychological Counseling the Same as Requesting a Medical Exam?” For his discussion of the recent Sixth Circuit Court of Appeals opinion in Kroll v. White Lake Ambulance Authority, click here. The new ADA accessibility standards are in place, with most having become effective March 15. The standards, found in the 2010 ADA Standards for Accessible Design, were originally announced in the summer of 2010 with regulations published during September 2010 in the Federal Register. These standards cover hotels, bars, stores, museums, schools, and eateries—in fact, most buildings that are open to the public. Among other requirements, they provide that counters and shelves be set no higher than four feet high along with reachable objects like fire alarms and add to the number of designated handicap parking spaces for vans. For the complete newsletter, follow the link http://www.wwmgs.com/index.php?id=121. For the most recent employment newsletter by Sam Booher of the Wilson Worley Employment Section, click here. He outlines the NLRB’s softening of its position on whether social media use is a protected activity. He also outlines that the EEOC has opined that a blanket requirement of a high school diploma may violate the Americans with Disabilities Act. Our employment attorneys provide monthly newsletter updates.